While blades may be overshadowed in the media nowadays by high-powered assault rifles and explosives, the military still knows the value of a good tactical knife. 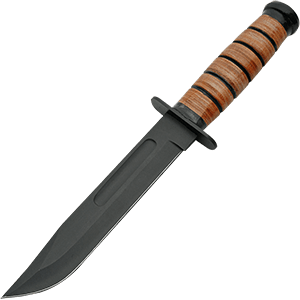 We carry an excellent selection of military knives that are ideal for collectors and outdoorsmen. 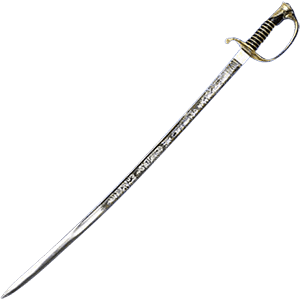 Our inventory includes distinctive military tantos, military spear point knives, military Bowies, trench knives, military bayonets, military machetes, and military daggers, among others. Certain of these commando knives and field knives show off camouflage prints on their handles, while others come in matte black or traditional hues. Hunters, hikers, and survivalists will all be able to find plenty of uses for these eminently functional knives. 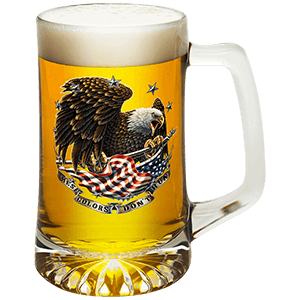 Do you want to celebrate the military heritage of the USA? 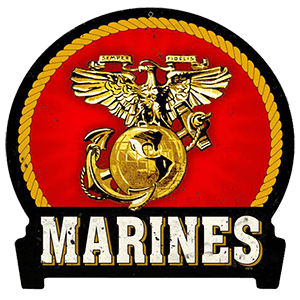 Our military signs and decals category includes excellent military-themed wall signs and other artwork inspired by the various branches of the U.S. Armed Forces. 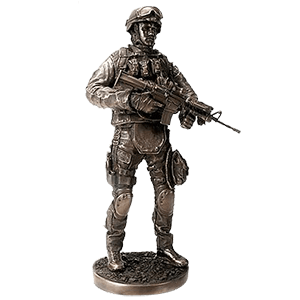 Many of our military metal signs are made from high-quality American steel and feature images that range from the noble and patriotic to humorous. We also offer a number of military decals and vinyl stickers that feature similar imagery, making them a perfect way to decorate your vehicle, windows, and personal effects. Whether you want to support our troops, promote a military branch, or display your military style, these Army signs, Marine Corps signs, Navy signs, Coast Guard signs, and Air Force signs will give you plenty of great choices. These patriotic signs and decals make great gifts for soldiers and veterans, too! 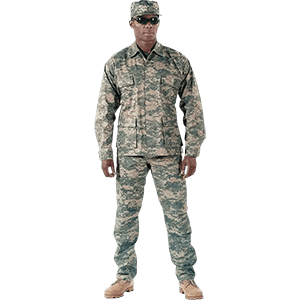 When you want the best military gear to carry out a tactical mission or to keep on hand for an emergency, be sure to check out our selection! 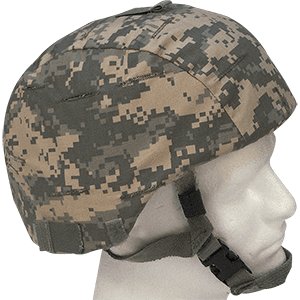 We are pleased to provide a fine assortment of tactical accessories for preppers and outdoorsmen, including combat goggles, MOLLE utility pouches, tactical helmets, drop leg platforms, magazine pouches, MOLLE First Aid kits, gun slings, tac knee pads, tactical elbow pads, and other useful items. 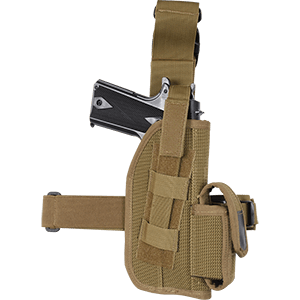 Our waist and belt pouches are great for holding ammunitions, grenades, radios, tools, first aid supplies, and more. Many of our tactical pouches are MOLLE compatible and can be attached to the webbing on tac vests or backpacks. Our tac goggles, pads, and other safety gear help you complete your mission in relative comfort. Be prepared for any eventuality - from a natural disaster to the zombie apocalypse - with these fantastic tactical supplies among your survival gear! During an emergency, having your weapon ready for action can mean the difference between survival or disaster! We offer a fantastic selection of tactical holsters and military holsters so you can keep your gun or other weapon on you at all times. Our hand pistol holsters can be worn at your hip, belly, shoulder, ankle, or leg, allowing you options in how to arm yourself. We carry concealed holsters, compact holsters, adjustable holsters, belt slide holsters, and MOLLE universal holsters, so anyone can find the type of gun holster they are looking for. Available in black, olive drab, brown, or camouflage, these tac holsters can fit in with the rest of your tactical gear. Browse our high-quality tactical holsters now to find all the pieces you need!